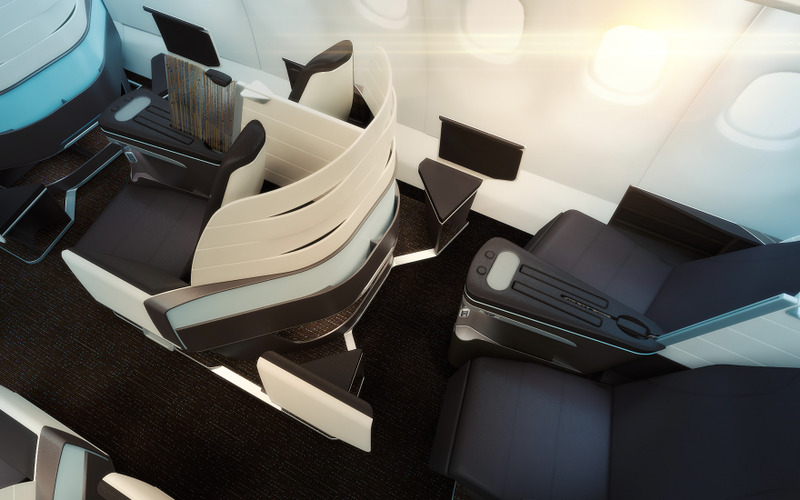 A new, exciting First Class & Economy cabin design for Hawaiian Airlines that captures the spirit of Hawaii through fresh cultural connotations that avoids the familiar and cliched semiology. First aircraft will be completed later in 2016 with rapid expansion across the long-haul fleet. This is truly a testament to the power of design to move people, differentiate brand, drive a premium price-point, retain competitive advantage and open the eyes of senior leadership to place design in a central and influential position within the organization. Kudos to the team at Hawaiian Airlines in engaging, for the very first time, a specialist design consultancy in this capacity!!! 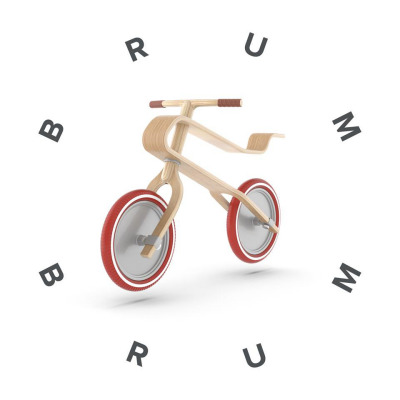 Our intention was to express a modern, stylish and relevant product, yet anchor the design language in the authenticity of the brand and its guiding cultural identity. 1. 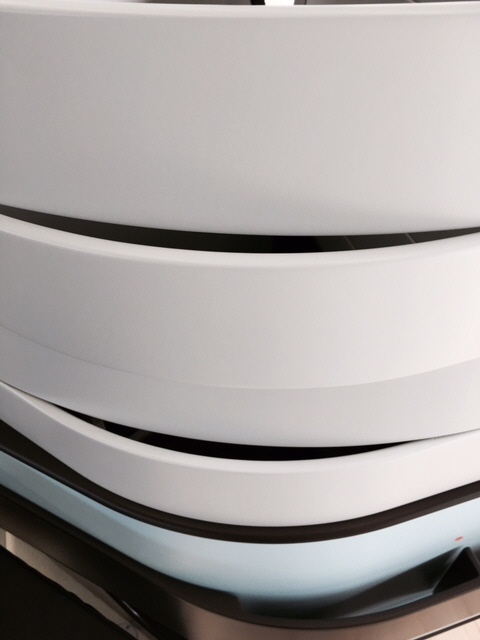 A wonderful wave-like back shell form language detail, inspired by the harmony and balance of Hawaii that contrasts with . . .
2. A bamboo-inspired thatched translucent privacy screen. We believe that these two innovations are breakthrough for commercial aviation in terms of new materials not yet seen in commercial aviation and a form language that speaks to a premium leisure market while retaining modernity, innovation and cultural references. 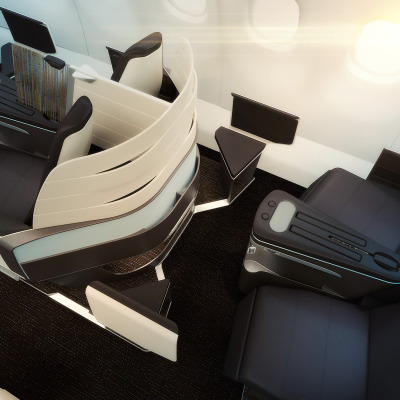 Our role then was the creation of a new Economy cabin the design that compliments, yet contrasts the new First Class experience. This was a further exploration of integration while differentiating the different yielding products and associated brand positionings. 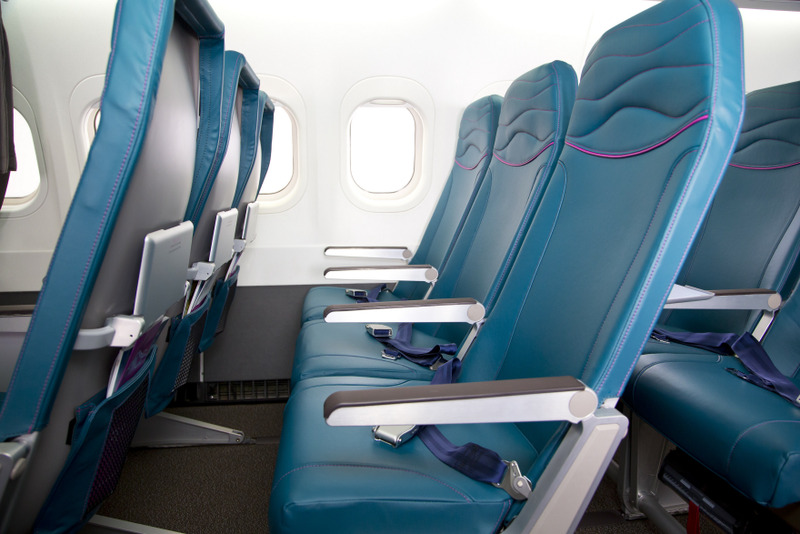 Most First Class and Business Class seats today are designed around passenger needs of privacy and comfort, however, this design is intended to encourage connectivity over individuality to reflect the customer base and revenue stream to the airline that is couple and group-based international guests. This program was a dream come true for the team. 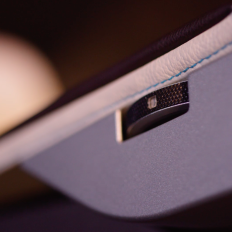 Having created the new JetBlue MINT and core cabin interior, three years ago, we would be lying if we said that we weren’t especially excited about reinventing the First Class cabin experience for our friends at Hawaiian Airlines. Although you are now seeing the product, close to completion, there were years of designing that preceded what you see today. The first part of our task was actually very technical and analytical. Working with the company’s Strategy & Transformation Team, we developed an agreed commercial, ergonomic, operations and brand experience-led criteria and analyzed literally hundreds of different configuration designs, using many different products, before we collectively agreed on a solution. 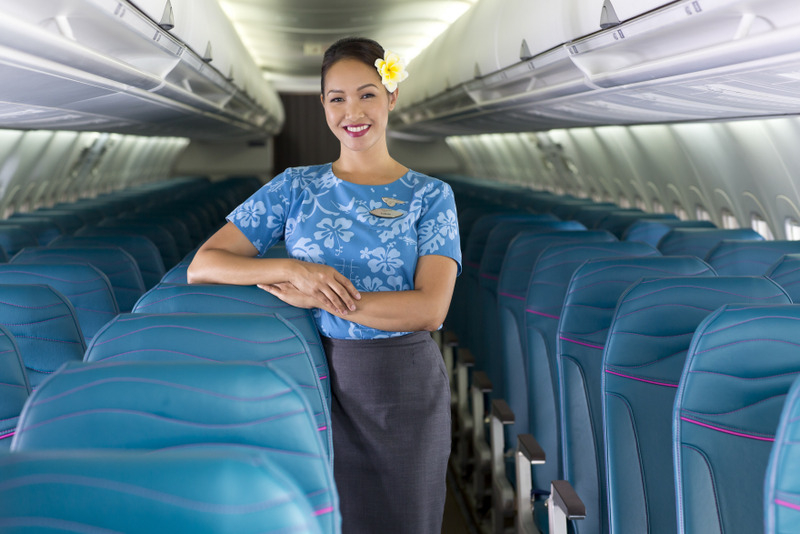 The second part of our project was to create a truly unique and bespoke brand expression for Hawaiian Airlines using our skills in brand strategy, industrial design, interior design, color and material, trim and finish. Looking holistically, striving for a premium expression and being true to the unique brand positioning was a careful harmonious balance to achieve and the market agrees that we have achieved this with style. 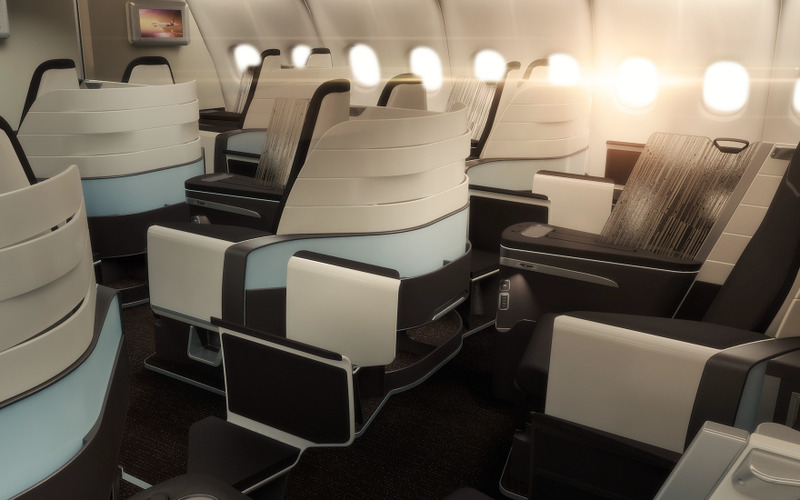 The vision of paulwylde, one of the smaller (and very few US-based players) in the airline design world, is to create magical brands that move people. We wanted the first read by the guest to be one of presence and distinction - instantly inspired, delighted and excited. Then, very quickly, relaxed, comforted and reassured. People travel to Hawaii to celebrate life’s most special moments - marriage, retirement, escape, celebration, love, reflection. The cabin experience that takes them there should be as magical as the destination itself. The brand promise is to begin the journey to Hawaii the minute to step on-board. We tried to honor this strategic ambition, as best we could, given the technical restrictions of the modern aircraft cabin. Finding natural beauty in Hawaii was not difficult for our team. Our task was not to fall into the immediate of obvious cultural cliches. Our task was one of connotation, not denotation. We wanted to evoke the values of Hawaii’s natural environment - space, time, harmony, color, balance, horizon. It really is a sanitary of the senses, especially when the layer of soft product will be added. We made the observation that texture is synonymous with Hawaain style - in architecture, fashion and furniture design. We tried to translate this cultural cue into the cabin interior experience. The First Class seat shell outer is a beautiful stone grey that we call Poi - that integrates with the overall interior envelope architecture and evokes calm and balance. 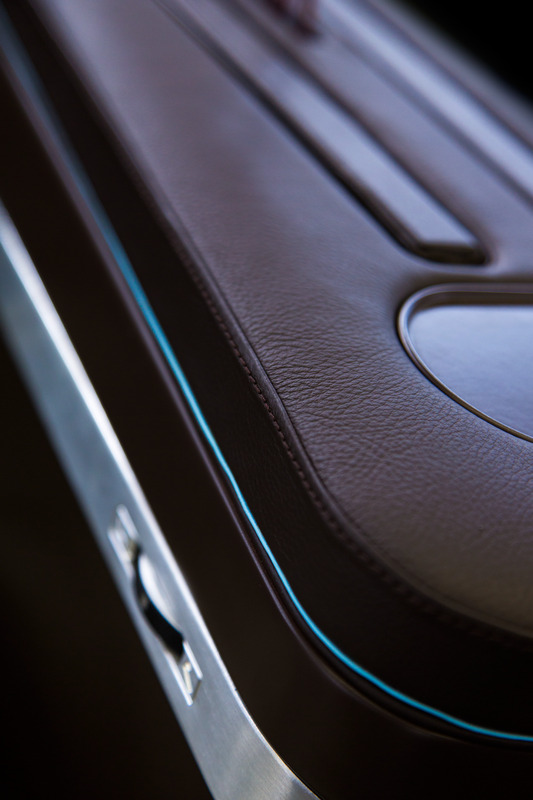 The inside of the seat is a deliberate contest of deep espresso and ice blue stitching - that helps us signal premium for a wide range of markets. The contrast of the two signals modernity. Careful accents of ice blue and the more flamboyant and rich brand colors of Aloha Pink, Ho’okipa Plue and Cloud White will be applied to soft product. 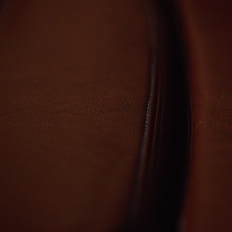 Texture is crucial for this brand in particular. We wanted to bring the magic of Hawaii into the cabin interior. 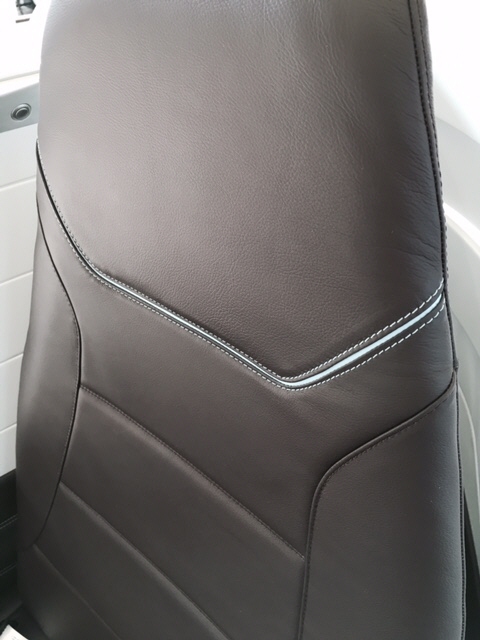 Working with the seat manufacturers and Poltrona Frau in Italy, we identified key touchpoint of the seat and deployed beautiful contrast stitch detailing so that the seat feels almost as if its been crafted as apposed to manufactured. The carpets and curtains have been created holistically. The cabin will feel elegant yet natural, refined yet joyful. In summary, this is a success story in design and brand integration - both from Hawaiin’s mastery of coordinating such a complex program, but also the overall visual gestalt of the interior. Our favorite aspect is the overall harmony of all elements working together. 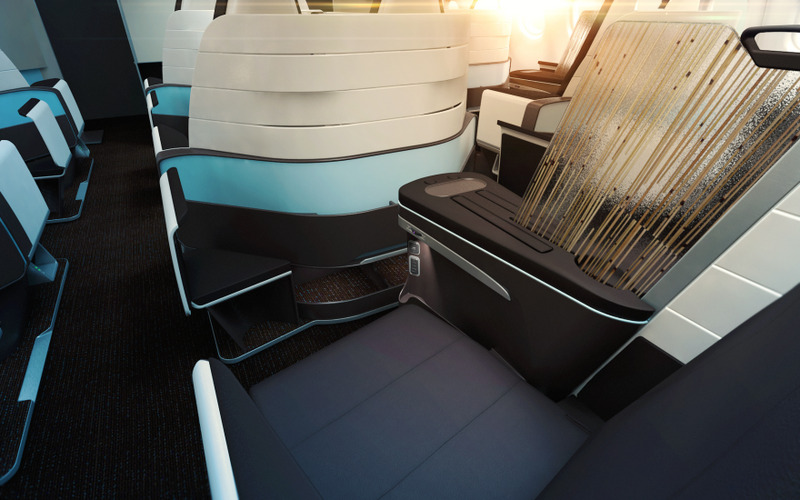 The seat back shell wave detail and the bamboo-thatch insider translucent privacy screen will become two icons or focal-point details that will ensure that Hawaiian stands out and stays there amidst a crowded seat marketplace where many generic solutions now blur into another. 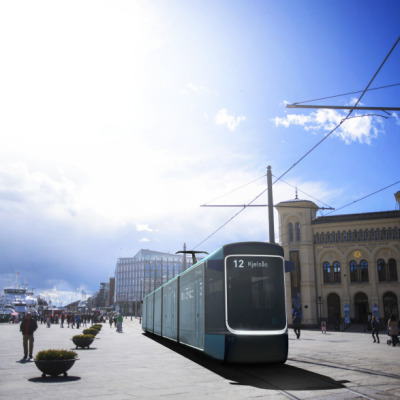 This is truly the power of design to move people, differentiate brand, drive a premium price-point, retain competitive advantage and open the eyes of senior leadership to place design in a central and influential position within the organization. A fresh approach for a traditionally underserved interior space which gives users an “ahead of time” Hawaiian experience. 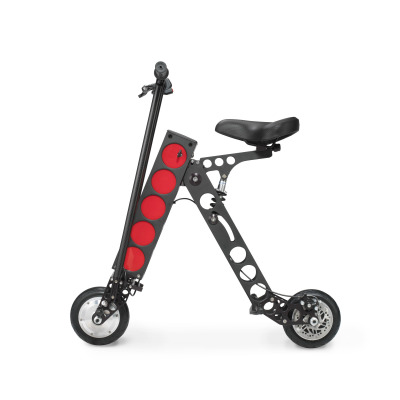 A true holistic approach, strong color/material work with clever application of native themes. 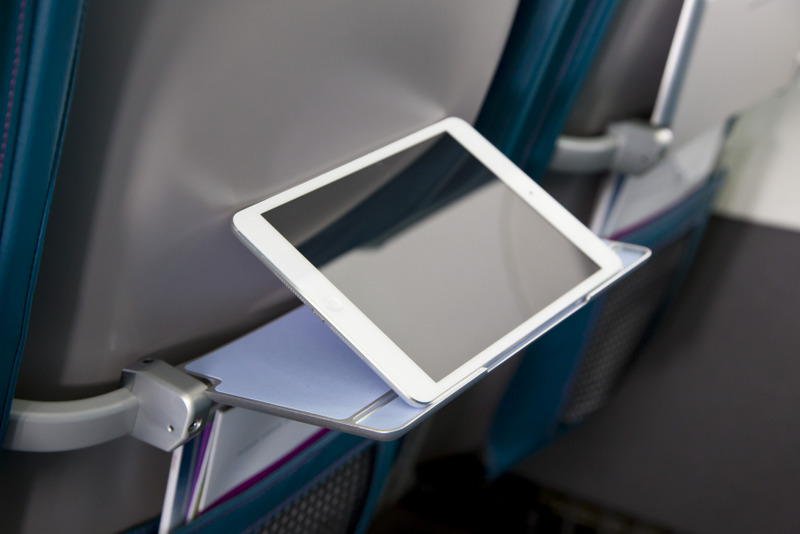 An appealing place to spend flight time.